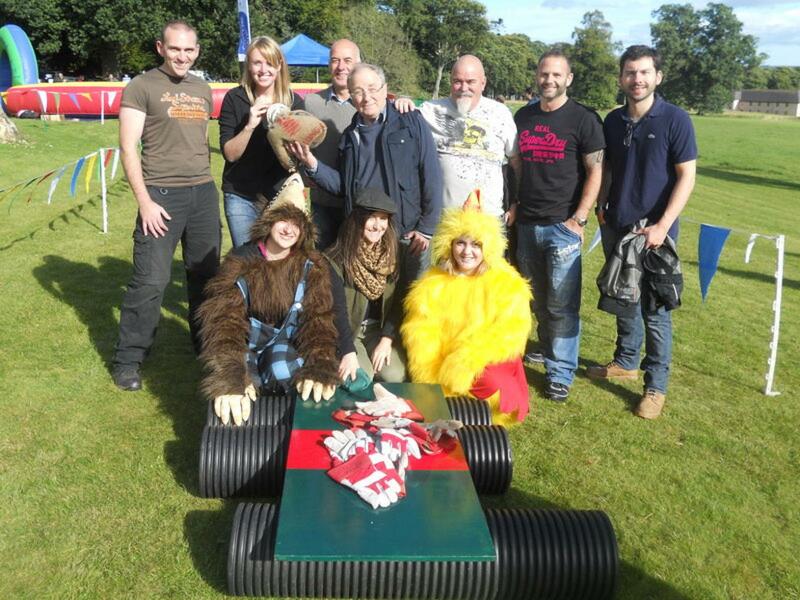 At the end of a brilliant week Friday 28th September was the day for Technip to take part in the Crystal Challenge. 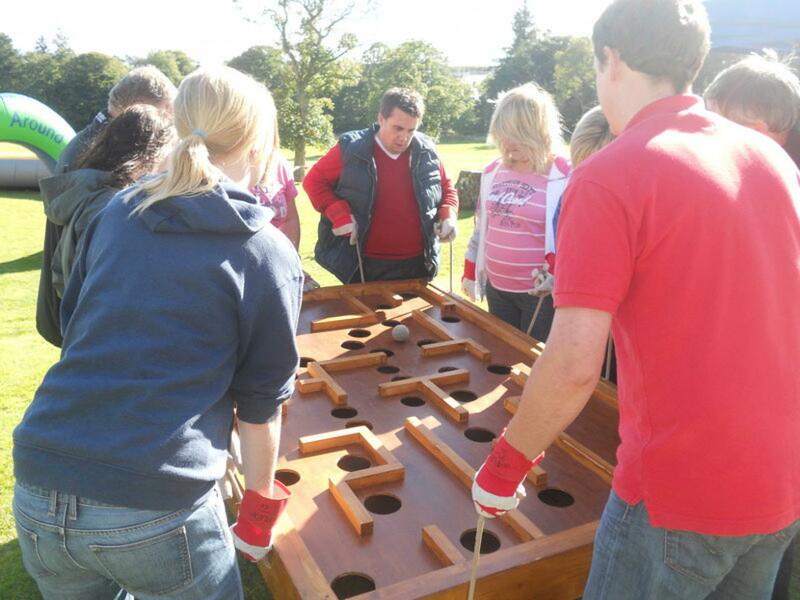 After an arrival ice breaker of tea, coffee and a few biscuits the teams were welcomed into the playing ring. Spirits were a little low at the start and once we introduced the leopard lover the crowd softened and the giggles started. The team names were inventive on this occasion and it went from Team 1 to Team 6 so keeping track was an absolute dream. All eyes were on Annette for the opening few minutes as she had the most stylish celebrity sunglasses we have ever seen, when asked “Annette they are great glasses” here reply was “leave me alone I have a sore head !” needless to say after a cup of coffee she came to live and managed to keep the spirit alive all afternoon. A few other celebrities were also present such as Wolverine and Harry from One Direction. 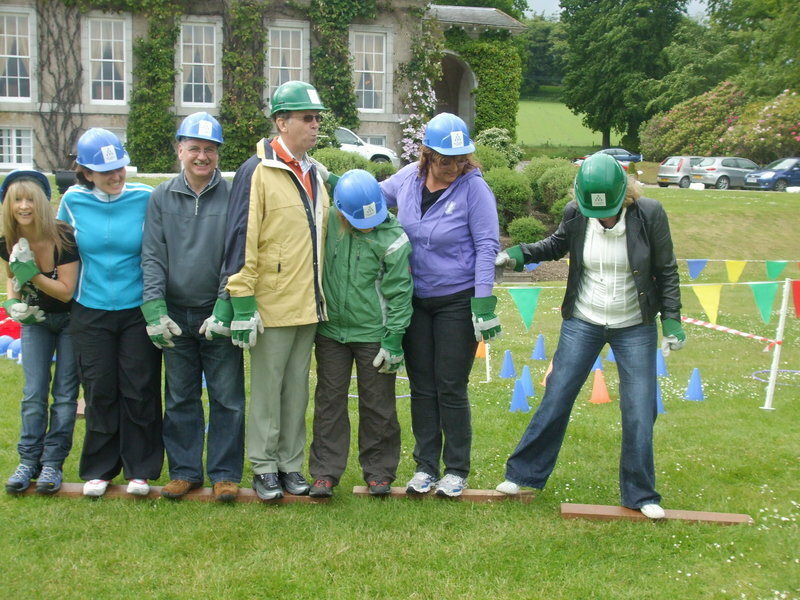 All the teams took part in a variety of team challenges followed by individual challenges and the Nail in the Wood proved a lot to handle with only two teams scoring a crystal. The most entertaining for the crowds to watch was the flag race and with a serious amount of hoofing and puffing all teams score a crystal on this game. Undoubtedly as you can see from the pictures the game that caused the most hilarity was the Chicken, Fox and Grain, despite Dot briding our most honorable Team instructor Derek she still managed to secure a crystal and look fabby in her costume! It was worth driving home and changing your shoes for Dot. Once all the games were complete it was into the Crystal Dome and the top three teams going head to head in this Team Building event were Team 4, Team 6 and Team 1, huge cheers followed every teams efforts and after counting up the money collected and deducting the red notes the winners were... 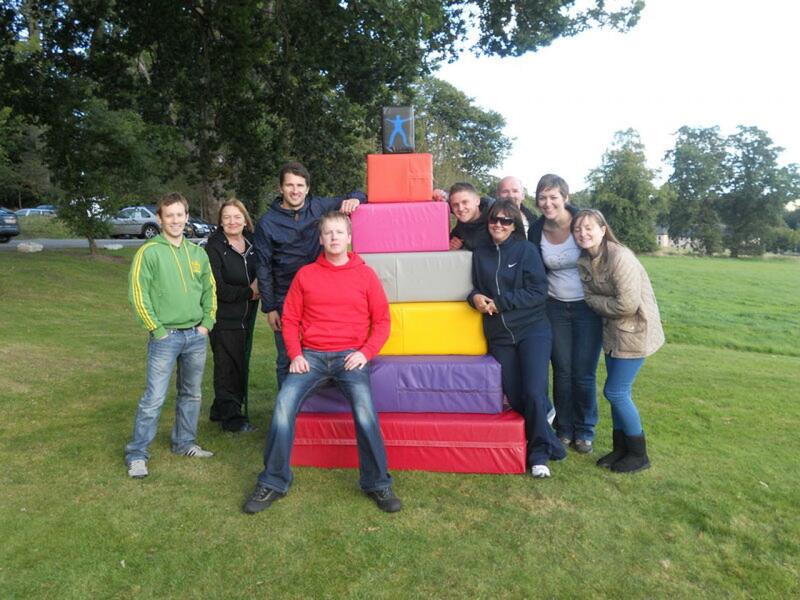 Team 1 with £30 followed by Team 6 in second place with -£40 and Team 4 in third place with -£50. Well done to the entire team and especially to Annette for organising the event her great effort didn’t go unnoticed, once the team got cleaned up and relaxed the evening continued with a Murder Mystery event and judging from the laughs the Scottish theme was the right choice for this group. The teams fought well however for Team awesome it was a big dark hole as they came last and it was celebrations for Guys and Dolls as they lifted the trophy. It was a great end to a fantastic day and we are all looking forward to meeting up again and seeing if the Wolverine retains his good looks haha.